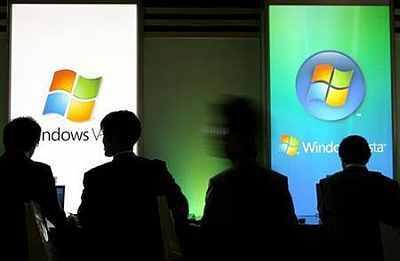 Global software giant Microsoft intends to tap the growing cloud computing market here. Sanket Akerkar, managing director of Microsoft India, says he's seeing an uptick in its adoption by enterprises, to become competitive. How do you see the growth of cloud adoption in India? Is it just hype? 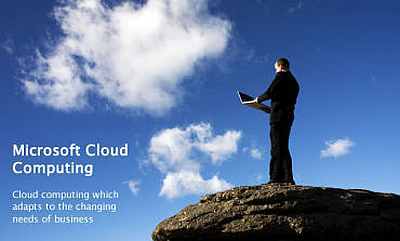 Cloud computing has a broad trend than just thinking about virtualising your data centre. It provides opportunities for a small company or mid-size company to enjoy the same kind of technologies or IT infrastructure that only Fortune 10 companies use. We are seeing an uptick in the adoption of cloud computing in India and it is growing. 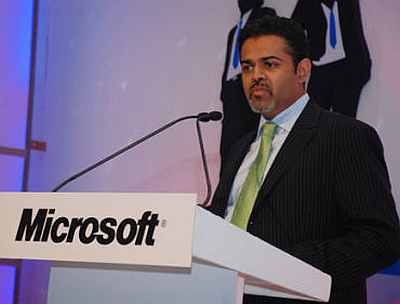 Image: Sanket Akerkar, managing director of Microsoft India. What are your plans for India? We are excited about the opportunities that cloud provides in India. We want to ensure we give people choice. We have a cloud offering called 'Cloud on your terms', in which we provide service based on the various needs of customers. Another approach we've adopted in cloud is to create other business models. We have done a newer model in the Tirupur cluster, in association with Wipro. We see that as a transformative model. We are pursuing to expand our geographical footprint. During the last 18 months, we have widened our presence and made sure we move closer to businesses. We have more than 18,000 partners in India. How do you see the technology sector changing? A lot of things are happening in the enterprise segment. The companies and CIOs are thinking of creating solutions for improving efficiency and productivity. In the recent past, we are seeing commercialisation of IT, and our approach on this is mainly based on four major themes. 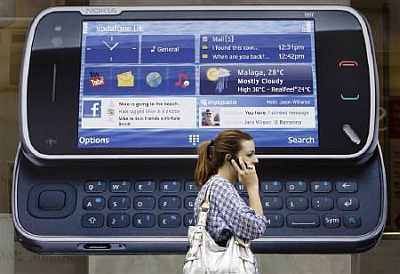 The first theme is based on devices. We do believe people should have a choice of various devices and different form factors to handle information. The other themes are manageability, productivity and application developer ecosystems. How would the developer ecosystem help in the consumerisation of IT? We understand the importance of application developers in the current scenario. As a global company, we need to make sure developers come in and build applications and solutions on top of our platforms. It can be through automating processes or workforce, or even finding specific solutions for specific verticals. 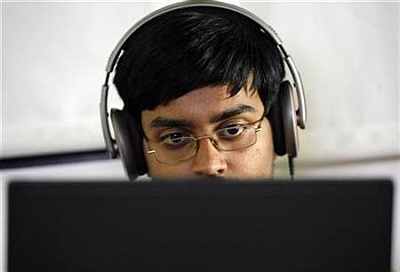 Could you elaborate on the role of developers in India? We are excited about the developers' community. We measure based on the satisfaction level. India is ranked number one for developer satisfaction around the globe. Microsoft India, over the years, has witnessed significant growth in the developer ecosystem. We have around a million developers in India, which includes those from the commercial world and from academics. India's developer ecosystem is the largest outside of the US, and it is very important for us to engage with them. 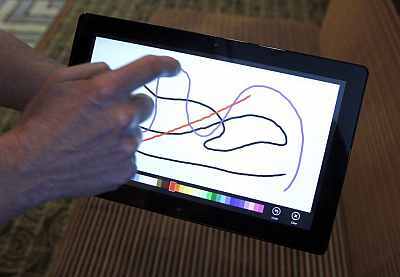 Microsoft has partnered with Nokia for mobile operating systems. There is a large community of developers who work on Nokia's platform. What was the response from them about Windows? We have partnered with Nokia for the phone operating system and as part of that, we have done lots of workshops for developers on the Windows platform. We are getting a good response. We opened our store in February this year and have around 60,000 applications within a short time. IMAGES: The World Trade Centre is 100 storeys high!